Harmony EPoS Solutions are leading suppliers of the latest business solutions for retail and hospitality businesses across North England. Our trained team provide the full service from consultation through to after sales support provided via our help desk and field engineers. We offer a full range of products, from basic cash registers through to networked systems with stock control. We have a variety of customers, ranging from small shops to large hotels. Take a look and see what we could do for you. 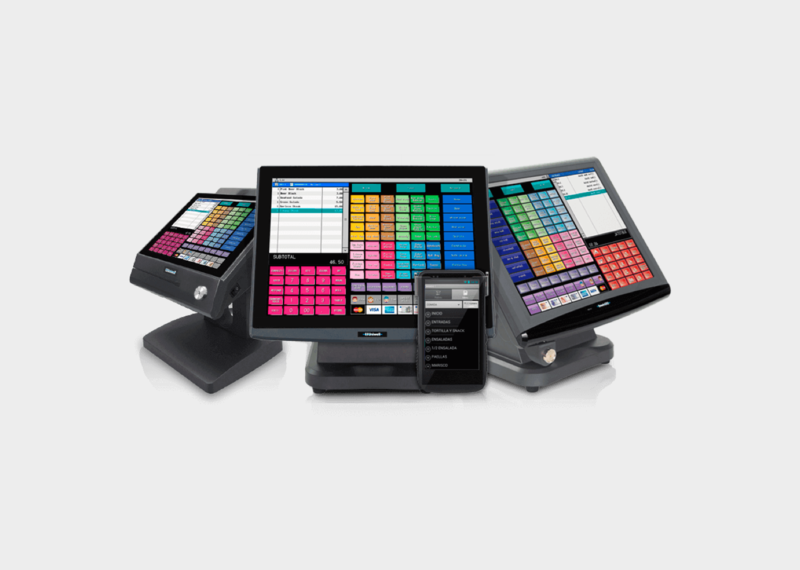 We keep your EPOS software and hardware well maintained. Our service engineers are fully trained on the systems we supply. We were delighted with the system recommended by Harmony. Another company we approached advised us to install a wi-fi-powered system which, while slightly cheaper, would have been unreliable and not fit for purpose in our café and shop. I am pleased that I chose to invest in an RF aerial, which has not let us down. 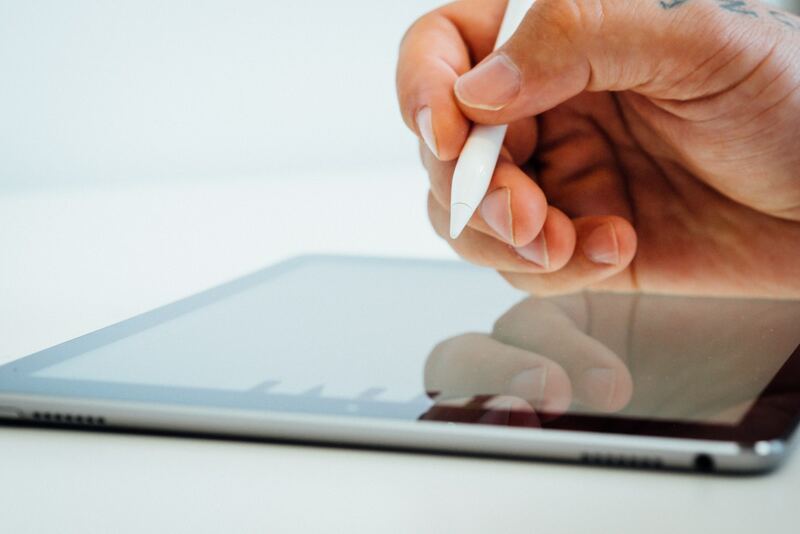 The touch-screen terminals and handsets have transformed our workplace. Costly mistakes, common before our upgrade, are a thing of the past. We are now far more efficient. Customer satisfaction and profits are up. The engineers have even helped me with other IT & CCTV issues. It is absolutely crucial for us that if we have an issue we can rely on support from our suppliers – I will happily recommend the team at Harmony EPoS Solutions. Our new Uniwell AX3000 looks like a computer so my staff find it simple to use, and I was performing my own program changes from day one! I have two Nexus tablets running the Phoenix software, meaning that my staff can take orders at the table. 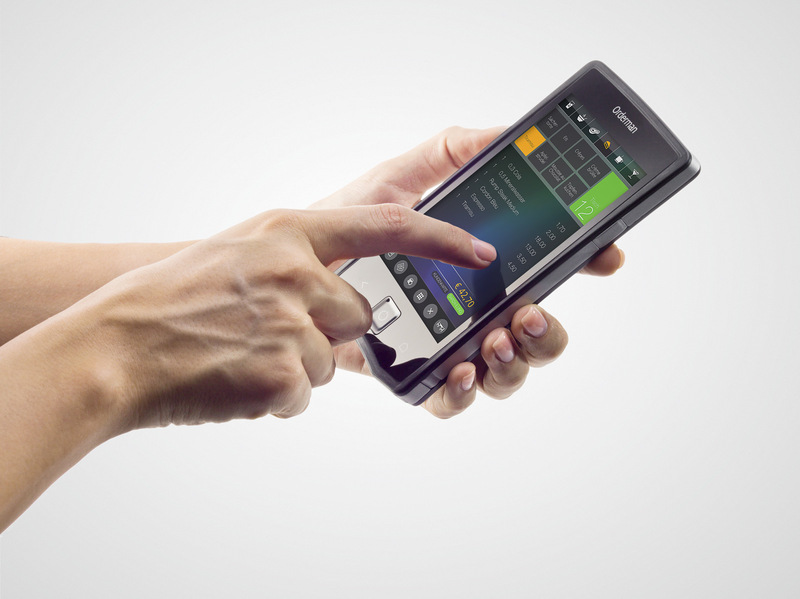 The menu changes that I make on the AX3000 are uploaded to the tablets in seconds with no extra programming required. With the Phoenix system my staff won’t have to leave their sections upstairs to place orders, so customer service will be greatly improved as my staff will be readily available for customers at all times. We chose to work with Harmony EPOS as they had supplied and maintained our previous system and I have always been happy with their after-sales service and quick response times on the rare occasion that we have a problem. The new system is very quick, with accurate bills issued to my customers. The system looks professional & I am looking forward to having some sales history to analyse. In the future I intend to put some promotional messages on customers receipts. I am very happy with the service I have received so far from Harmony. We have used Harmony since we opened almost 12 years ago. They were instrumental in choosing the right EPoS system, which was an important issue as we operate on three floors and outside. The after sales support we have been given has been excellent led by Trevor, who even gave up his Saturday night on the first weekend with the new system. We would have no hesitation in recommending Harmony.